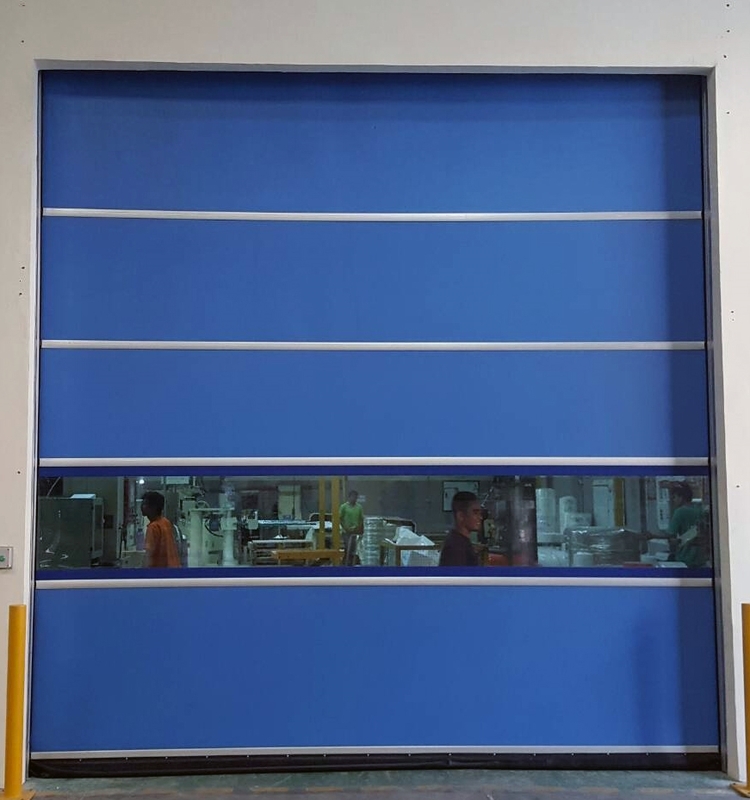 The industry is currently required to have sophisticated tools in order to increase production and technology that can protect materials and production to ensure production quality. 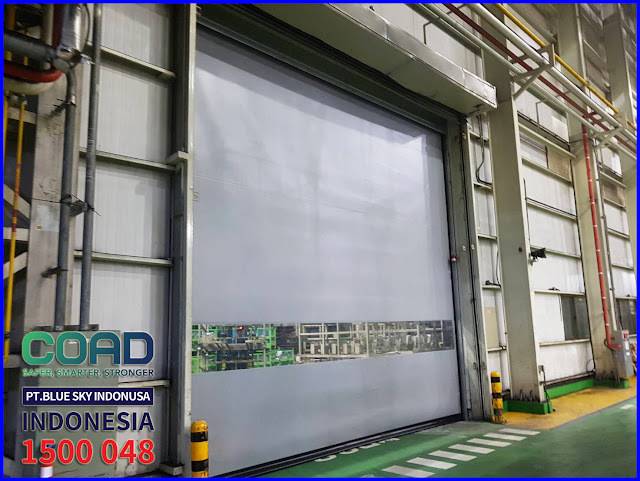 COAD Auto Door is designed with advanced and modern technology as a door of protection for the Industry. 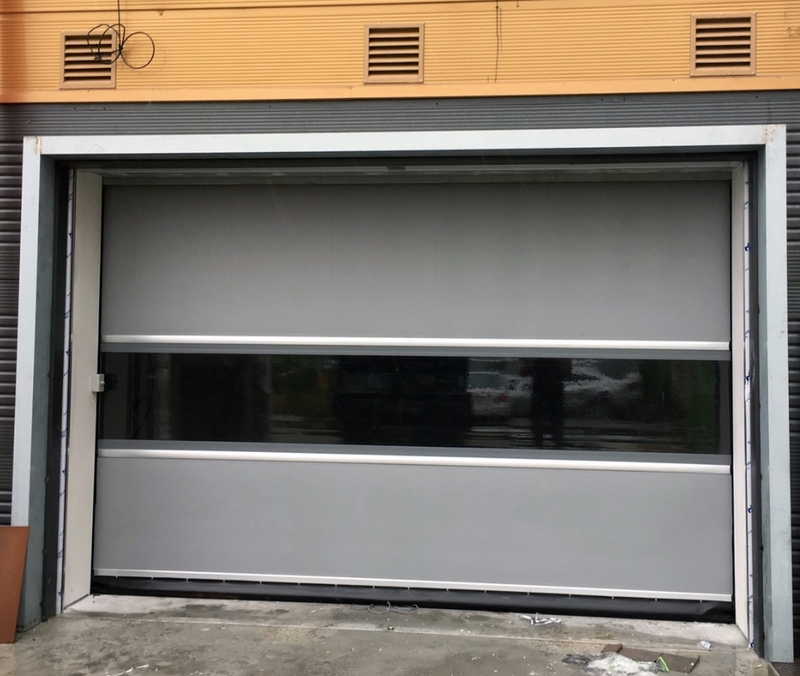 with Aluminum frame, Sheet also uses PVC Polyester with a thickness of 2mm which is very strong, flexible and not easily torn. 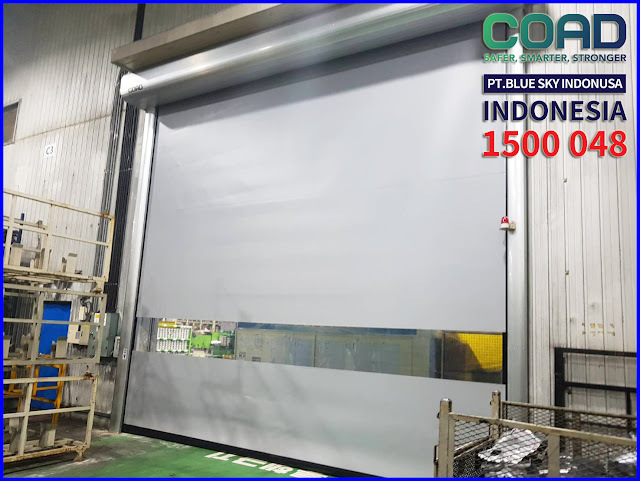 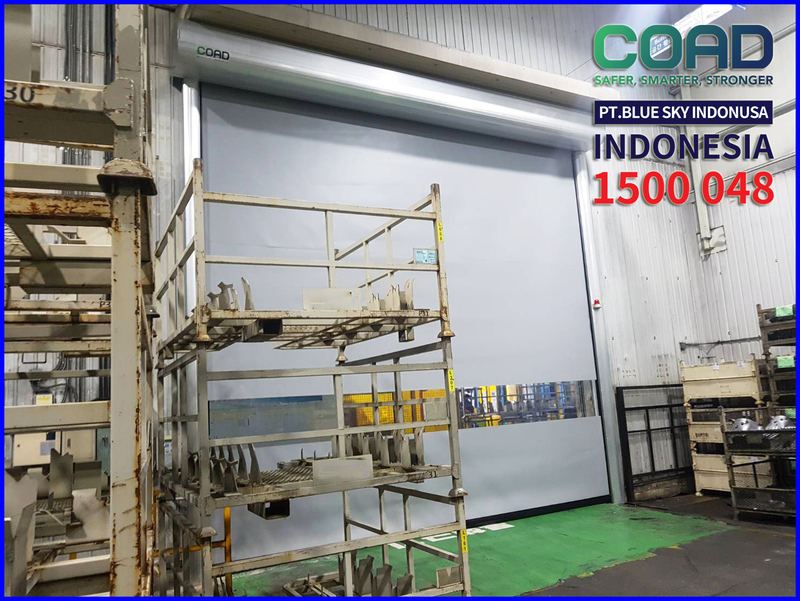 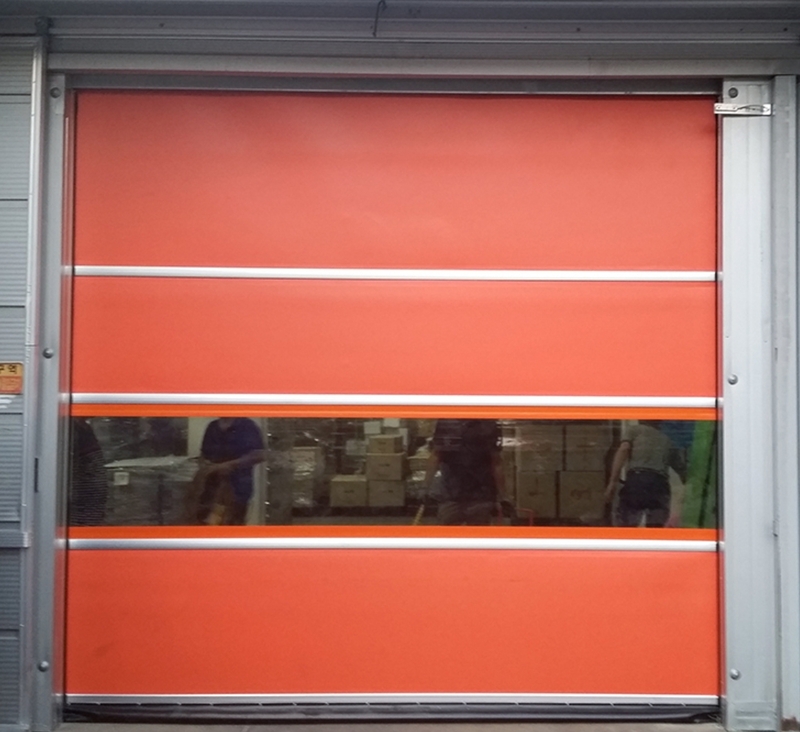 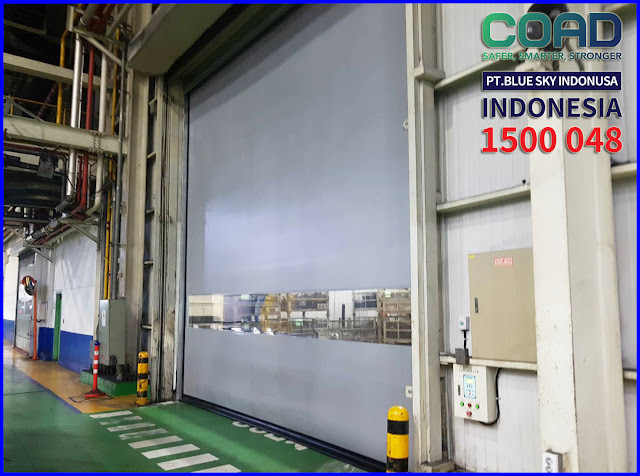 COAD Auto Door also uses Brush Guide Rail Technology on both sides of the door to prevent the entry of insects, dust and other foreign material. to increase the perfection of COAD Auto Door protection, can be added Air Curtain as a Shield that can remove the wind by pointing downwards. 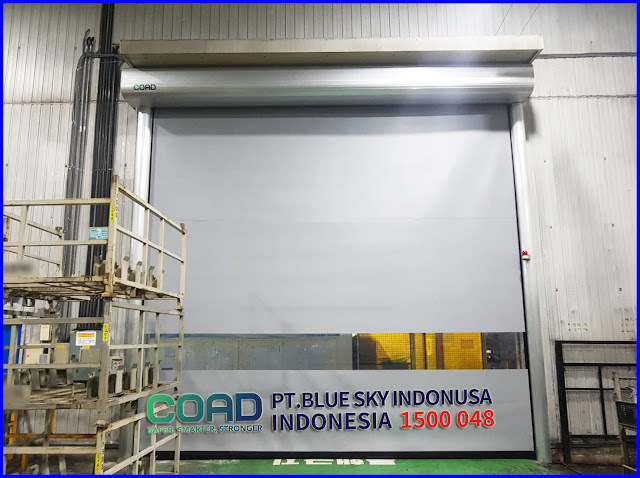 0 Response to "COAD Auto Door Protection Doors With Advanced and Modern Technology COAD High Speed Door Indonesia, Speed Door, Steel Roller Shutter Doors, Shutter Doors, Roll Up Door, High Speed Door, Rapid Door, Speed Door, High Speed Door Indonesia, Roll Up Screen Door, Rapid Door Indonesia, Pintu High Speed Door, Pintu Rapid Door, Harga High Speed Door, Harga Rapid Door, Jual High Speed Door, Jual Rapid Door, PVC Door, Plastic Industri, Fabric Industri, PVC Industri"